Dr. R.J. Burle is skilled in both Traditional Chiropractic and the cutting edge Applied Kinesiology. 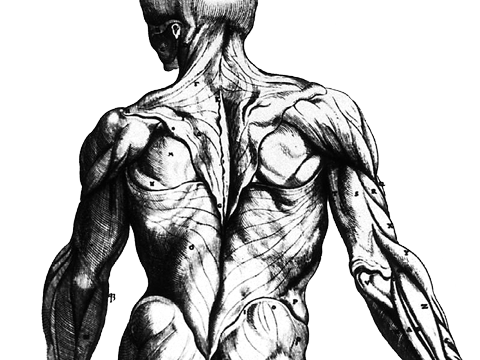 He uses techniques involving realignment of the spine and other bones, and the gentler, more innovative techniques that deal with the weak and spasmed muscles that pull the bones out in the first place. His greatest skill, however, is listening to the patient and focusing on what the individual needs. He strongly believes that delivering according to what the patient wants allows them to heal faster. He uses a whole-body approach to healing. He takes time with his patients, learning not just about the pain that has brought them to the office, but about their ideas of good health and what they want for their body and life. Before moving to Asheville, R.J. had a private practice in Missouri for five years. He holds a B.A. in Human Biology and a Doctorate in Chiropractic, both from Logan College of Chiropractic in Chesterfield, Missouri.